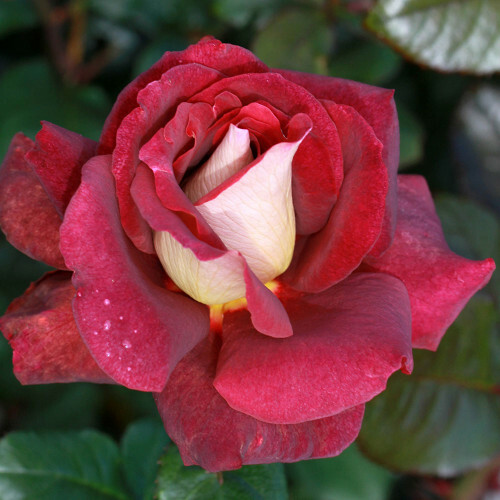 (Meirysett) - The striking tones of burgundy and soft amber make this rose a standout in any garden. Mirroring the colours of dawn and dusk, each classic shaped bud opens to produce an informal flower borne on long stems of glossy deep green foliage. The aged blooms take on a rustic appearance. A hardy and healthy plant. Height 1.5m. $1.00 from the sale of each plant will be donated to the RSL in support of veterans and their families.